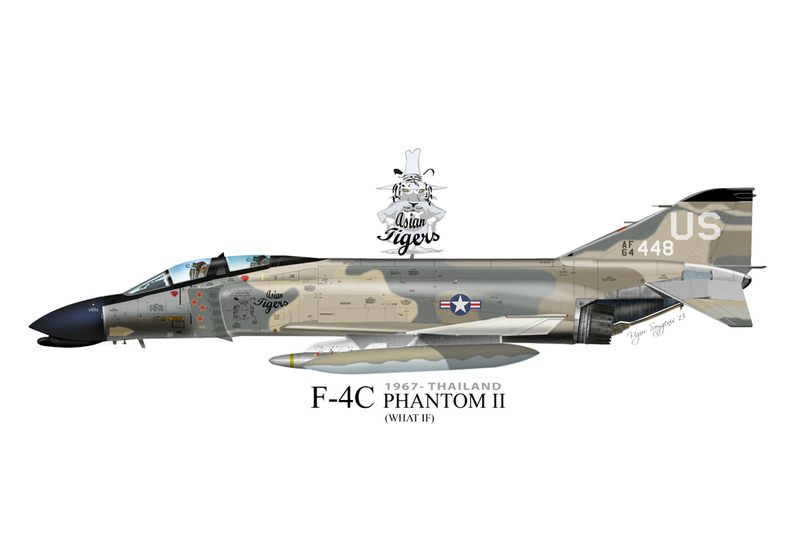 Hardcover: 160 pages - - First entering service in 1960 with the US military, the F-4 Phantom remained at the forefront of US air power throughout the 1970s and 1980s. 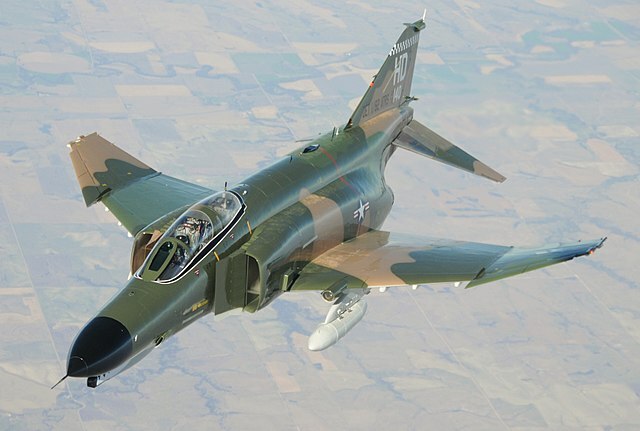 It saw extensive action during the Vietnam War as the principal air superiority fighter for both the US Navy and Air Force, as well as in the ground-attack and reconnaissance roles. 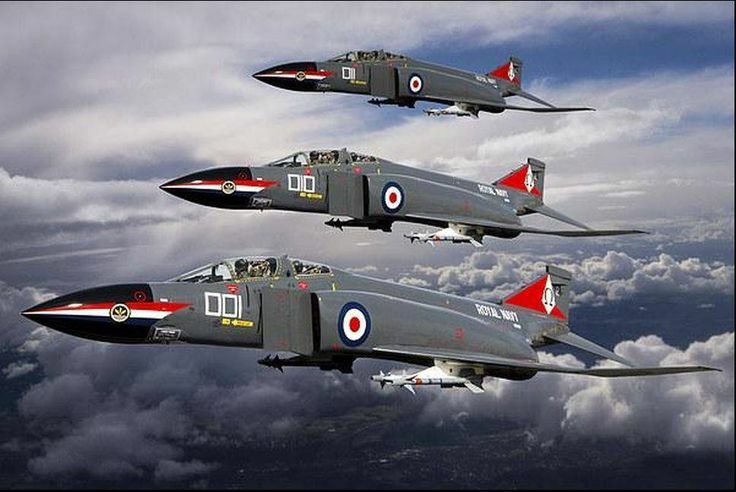 The F-4J, K and M also played key roles with the RAF and Royal Navy in the same period. 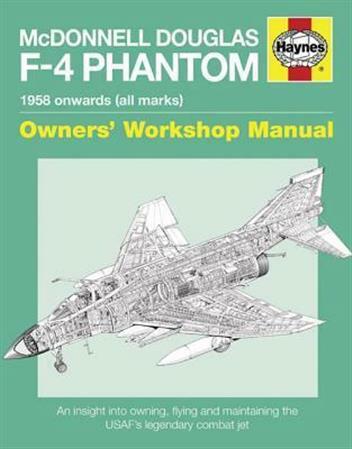 Former RAF Phantom navigator Ian Black gives the F-4 the Haynes Manual treatment. The latest combat jet to receive the Haynes Manual treatment. 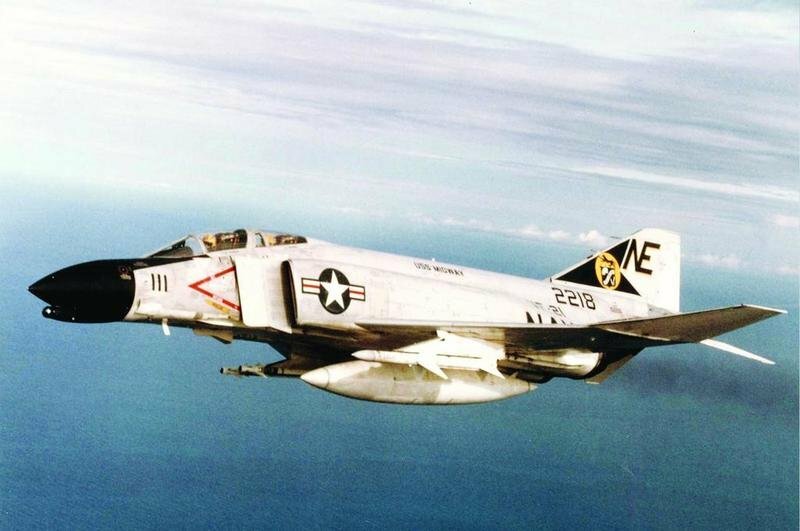 A unique insight into operating and maintaining the Phantom. 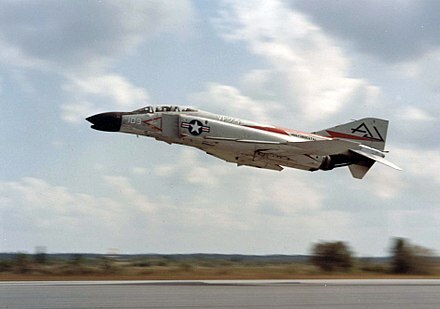 Includes flying the Phantom from the pilots' and navigators' viewpoints. Includes comprehensive step-by-step photographic coverage of maintenance and servicing. Author flew Phantoms with the RAF.